(2011/BLUE NOTE) 10 tracks (40:11) ecopac. Produced by T.Bone Burnett. Reunites Bridges with a number of 'Crazy Heart' colloborators along with vocalists Ryan Bingham, Rosanne Cash, Benji Hughes, Sam Phillips and more. 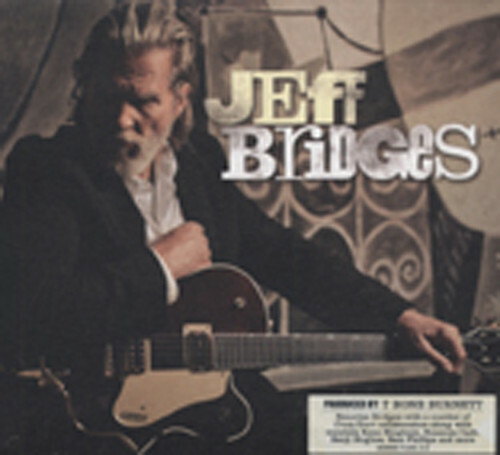 Customer evaluation for "Jeff Bridges (2011) US-Ecopac"